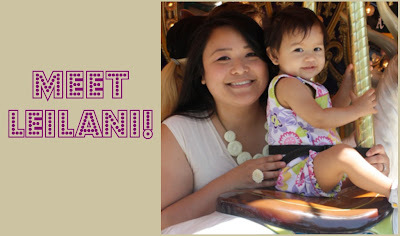 I have a great highlight and giveaway for y'all today, featuring Leilani, who runs Soleil Selene, a blog and shop focusing on crafting & motherhood. I’m Leilani- a 29-year-old mother of two beautiful girls who were born exactly one year apart, to the day. I’m married to a wonderfully amazing man who is not only my best friend, but also my better half. In addition to being a mommy and a wife, I take evening classes at a local university and I spend my sparse free time crafting and dabbling in cake decorating. I began making headbands and necklaces for me and the girls. I had so much fun in the process that I just kept making more and more, and that's how my shop was born. 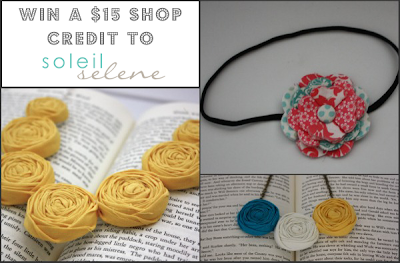 Leilani makes beautiful items out of fabric that are perfect accessories for a gal of any age! Necklaces, headbands, clips are a few items in her shop that I know you will fall in love with. 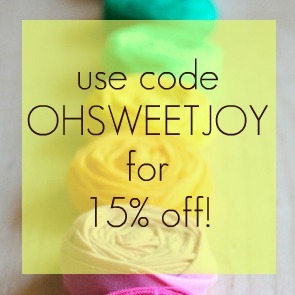 Today, Leilani is giving one reader a $15 store credit, but everyone can use the code OHSWEETJOY for 15% off their purchase! Love the light purple rosette necklace. I am a GFC follower of Oh Sweet Joy. 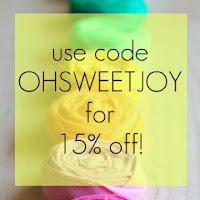 I follow Oh Sweet Joy via GFC! Thank you for the chance to win! I love the triple rosette necklaces! I follow both of you lovely ladies on twitter. I follow Oh, sweet joy! via Google Friend Connect! I like the double bloom yellow headband too! I love the pink rosette necklace! Thanks for the chance! I love the grey rosette necklace. Thank you for this giveaway too! Wow this is fantastic!! Thank you! I follow you both on twitter @lealee33! i like the grey large chyrsanthumum ring! 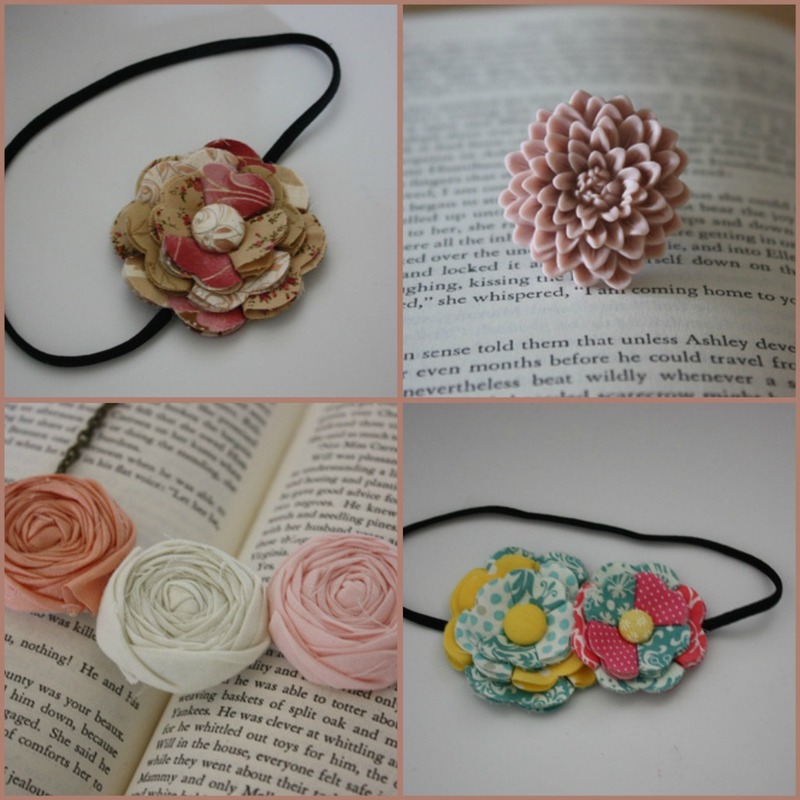 My fave is the Triple Rosette Necklace - Peach/Ivory/Blush. So pretty!